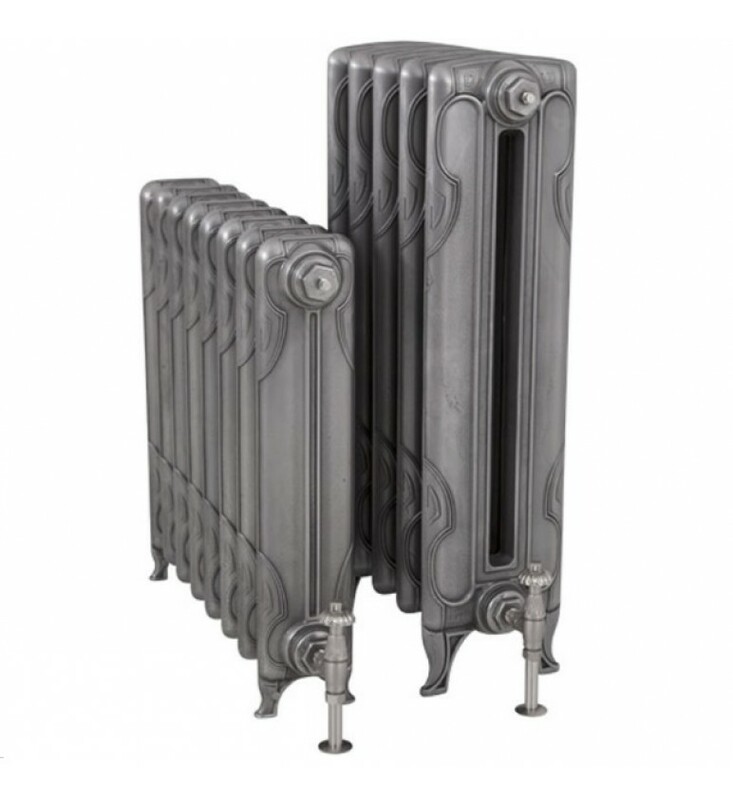 The Carron Liberty is a beautiful Art Nouveau radiator with lovely delicate lines. Transparent pricing: Pricing includes Delivery and VAT. No nasty surprises at the checkout. 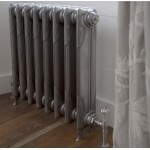 Discount Available: On 3 or more radiators. Just call. Range: 2 models, 645 & 865 mm high, 3-50 Sections. Finish: Wide range - RAL colours, polished, burnished. Mounting: Very Heavy - floor recommended. 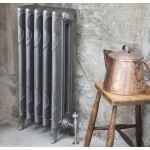 Guarantee: Carron cast iron radiators qualify for a lifetime guarantee* if registered within 60 days of delivery.